In 2009, Jil Littlejohn became the youngest member of the Greenville City Council, one of two minorities on the council and currently serves as Mayor Pro Tem. Realizing there was a gap in young leadership in Greenville, Jil founded the Talented Tenth Greenville Leadership Conference; the organization’s goal is to connect young minority professionals with established business and civic leaders across the Southeast. Ever evolving and breaking barriers, Jil Littlejohn became the first female President and CEO of the Urban League of the Upstate in 2015; the organization has been empowering and changing the lives of the Greenville community for over 40 years. 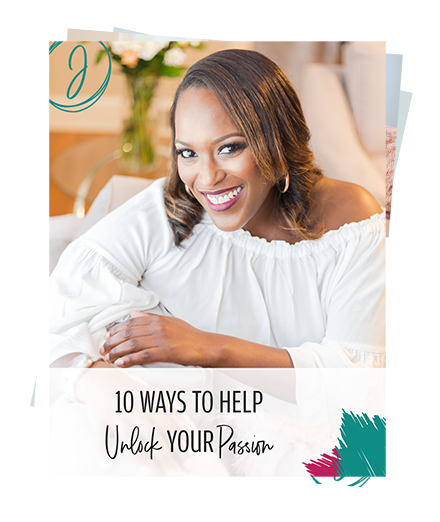 However, working at the Urban League seemed like a natural progression, Jil had previously served as the Treasurer for the National Urban League Young Professionals (NULYP) and as the Southern Regional Vice President for NULYP. A donation to Jil’s campaign helps her to continue to do the work of making the community of Greenville a better place to live and work. She’s focused on making an impact in her political work and with your help, she can do even more to serve. Make a donation now by clicking the link below.